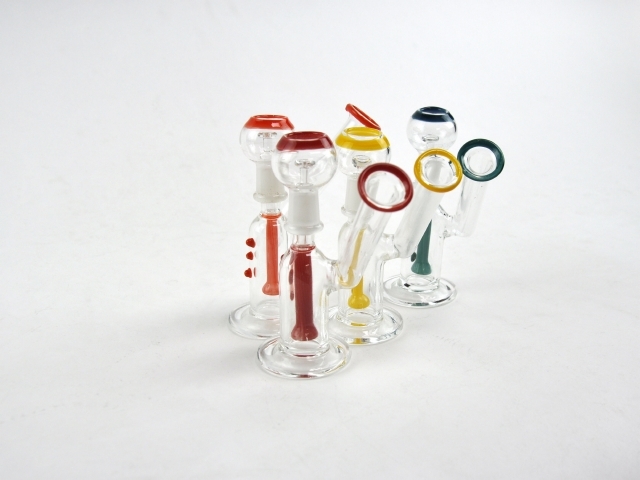 The mouthpiece of this dab rig pivots at an angle for your comfort. Four dots run the length of the body adding a smart, subtle touch to the concentrate pipe’s overall aesthetic. A 14mm glass nail is included. 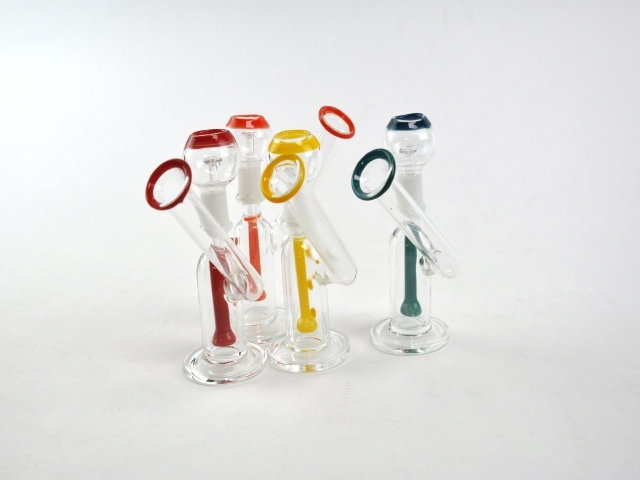 The 5 Inches 3 Dot Showerhead Oil Rig provides you with a highly affordable dabbing solution that keeps the quality high. 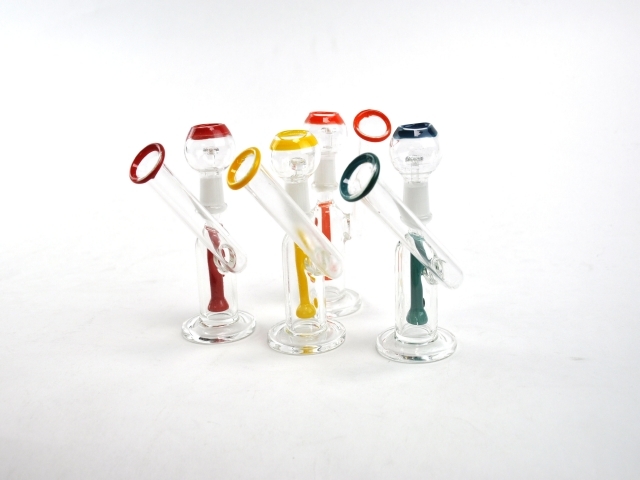 Top notch borosilicate glass is fashioned into a simple, yet reliable wax rig with a stable, supportive base. The mouthpiece of this dab rig pivots at an angle for your comfort. Four dots run the length of the body adding a smart, subtle touch to the concentrate pipe’s overall aesthetic. A 14mm glass nail is included.